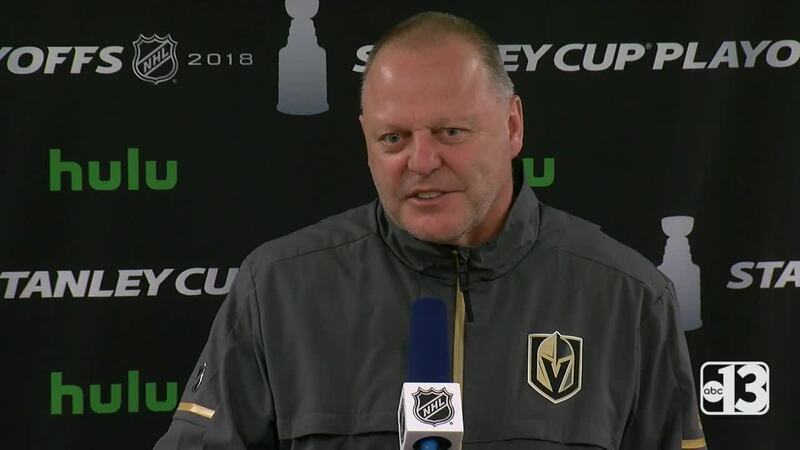 Coach Gallant of the Vegas Golden Knights has faced his own challenges in the past which have made him a strong leader for the team and earned appreciation from Las Vegas fans. 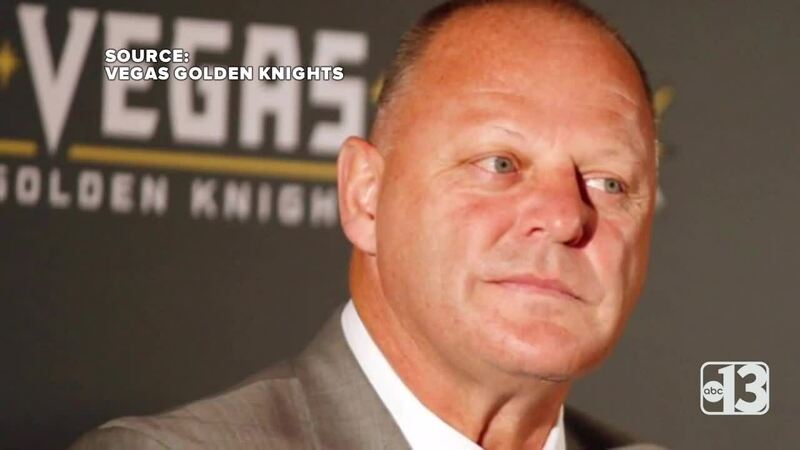 Gerard Gallant, and the Golden Knights, are making NHL history. In the team's inaugural season, the head coach is almost a lock to win Coach of the Year . In 2016, he was not a finalist for coach of the year. He was fired. The Florida Panthers fired Gallant after starting the year 11-10-1. After a brief stint in the unemployment line, Gallant found a new home in Las Vegas. "Yeah it was definitely a rough two weeks, in Florida, after I was let go there. But you know what it's a part of our sport," said Gallant during Tuesday's press conference. "A lot of people made calls to me and said, don't worry about it you'll find another job. So things worked out real good." Fans are glad Gallant found a new job with their Vegas born team. Ron Borz would like to say thanks, "I'd say coach, you did a wonderful thing getting all these guys together." The Golden Knights will have a week of rest and practice ahead of the start of the Stanley Cup Final Monday. The team still waits to see if it'll play the Washington Capitals or Tampa Bay Lightning. Game 7 of the Eastern Conference Finals is Wednesday at 5 PM PST.